Hurst Construction, LLC, has extensive experience working with clients to create the perfect environment for a successful design build project; performing both design and construction. The collaboration of designers and builders is the foundation of design-build. Our design-build team is jointly involved in producing a product that meets the client’s needs rather than merely acting as professional advisors. 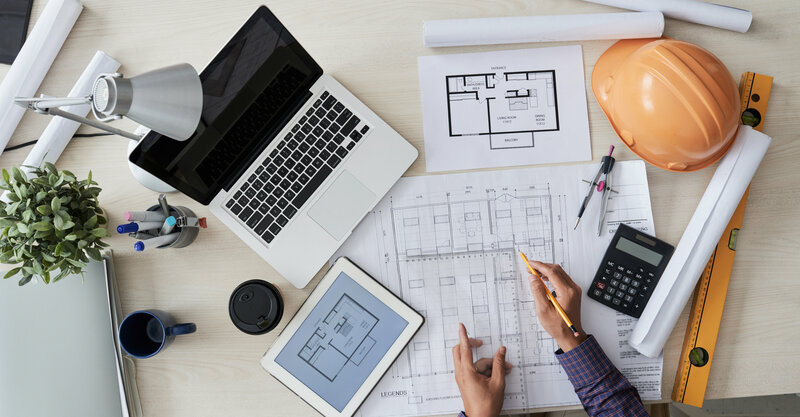 Assignment of design and construction to a single party, allowing some construction work to begin before the final design is completed. Gives singular responsibility- single point of contact for quality, cost, and schedule. Allows maximum contractor flexibility in the selection of innovative designs, materials, and construction techniques. Warranty provides a warranty provision that promotes quality/performance during warranty period. Contact us and speak to one of our highly-skilled team of professionals to determine if the design build option is right for you.